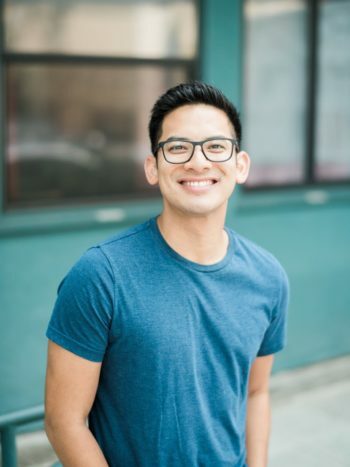 Theater-maker extraordinaire Justin Huertas, an alum of the ArtsWest Education Program, talks about how his experience at ArtsWest got him started on the path to becoming a successful artist. Learn more about the ArtsWest Education programs and Performance Institute here. Where does education at ArtsWest fit into your story as a Seattle theater-maker? The first thing I ever did in Seattle was the Performance Institute at ArtsWest for the musical Bare. Bare: A Pop Opera! That was an amazing experience because I met a lot of amazing people who are now lifers, like Hattie Claire Andres. Hattie’s amazing. The other really crazy thing I did not expect to happen was that because it was my first experience being an actor in Seattle, it kind of set me on my track to where I am now. I was in the Education program, and then that got me an audition for an ArtsWest mainstage show – The History Boys, where I made my professional debut – then the casting director from Seattle Repertory Theatre saw me in that show and called me in for Speech & Debate! Then the Rep’s Artistic Director happened to see me playing cello at a concert and recognized me from Speech & Debate, and said, “You should write yourself a show.” And now I have Lizard Boy! And now I write musicals! So: thanks ArtsWest. (laughs) ArtsWest is the reason I write musicals! What was your experience like in the ArtsWest Education program? The thing that I found was that with the Education program at ArtsWest, I was put in with a group of people that I didn’t know. That was terrifying, but by day two it was really refreshing. When you’re in a show together, you know how they’re going to challenge you. Being in a space with a bunch of people I didn’t know was really awesome because you’re pushed in ways that you’re not expecting. You also get to know a lot of different processes – a lot of different actors work in different ways and it’s really cool to learn how you work in relation to everyone else. At the same time, I learned a lot about professional theater through this program, because ArtsWest runs their Summer Performance Institute the same way that they run their professional shows – you have a call time, you’re expected to adhere to a schedule, and there’s a lot asked of you as an artist. You get to bring ideas to the table, just like in a professional theatre. The director asks you questions and you ask them back. I learned a lot of about the art of theater-making. When it’s detached from school, you’re more immersed in the art of theater-making, and that was really valuable to me as an artist. 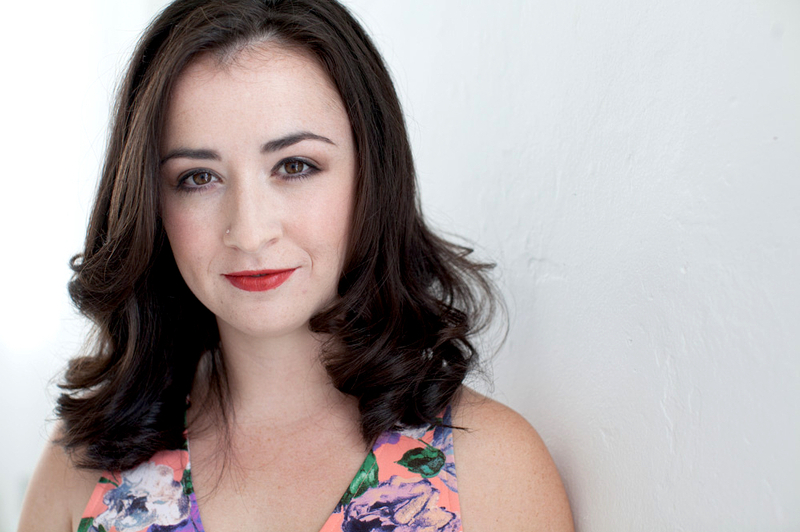 Can you talk a bit about [2018 Performance Institute director] Hattie Claire Andres? I love Hattie. Hattie is the sweetest, most generous person. I’ve been able to work with her in a lot of different capacities. I met her as an actor when we were both acting in Bear, as part of the ArtsWest Summer Performance Institute production, and then I kept running into her – when I was working on Lizard Boy, she was my dramaturg for a week and she helped me kind of shape the show a little bit more. Then I got to do The Odyssey at Seattle Repertory Theatre, and she was an Associate Director on that, so I got to be directed by her, which was totally different and awesome. She keeps blowing my mind with all these crazy talents that she has. You put her in different roles, and she’ll just be amazing. Learn more about the ArtsWest Education programs and Performance Institute here. This entry was posted on Friday, March 30th, 2018 at 3:01 pm	and is filed under General.